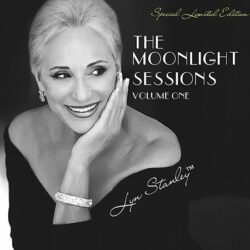 Home / Moonlight Sessions Volume One / The Moonlight Sessions Vol. 1- Special Limited Edition, 45RPM, 180g, Numbered, SuperSonicVinyl™ ONE-Step Double Vinyl Album. The Special Limited Edition of Lyn Stanley’s The Moonlight Sessions Volume One SuperSonicVinyl™ release (2 disc, 180 gram, 45RPM-using One-Step process). 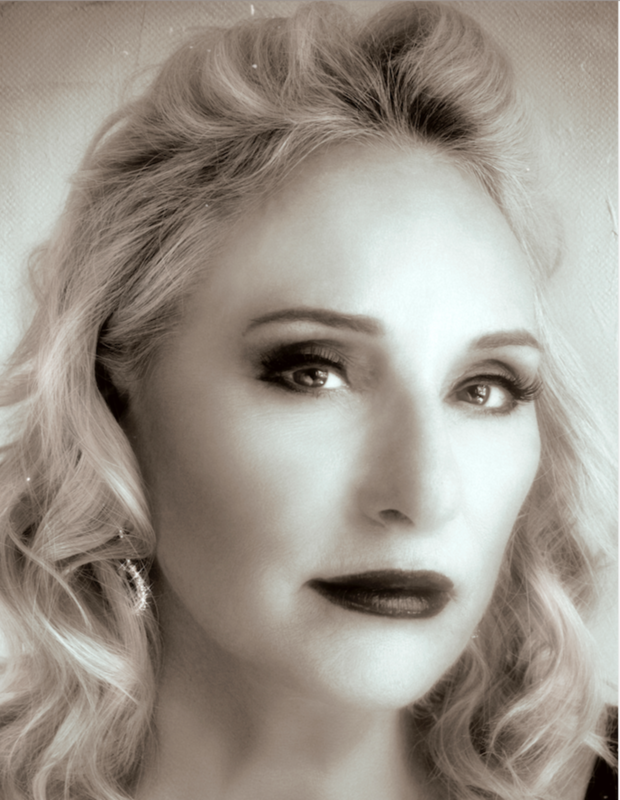 Released May 30, 2017 this album has been called “Brilliant” by KKjz, Los Angeles’s #1 jazz radio station. 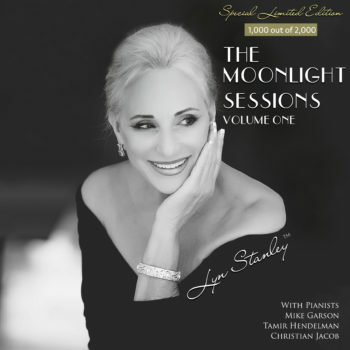 The Moonlight Sessions Project collection includes a collection of timeless jazz classics woven with beautiful classical music from greats such as Chopin, Mozart, Debussy, Beethoven and Ravel to present jazz vocal standards like you’ve never heard them before. Twelve songs on Volume One include All Or Nothing At All, Willow Weep For Me, How Insensitive, Moonlight Serenade, Embraceable You, My Funny Valentine, Close Your Eyes, Girl Talk, Crazy, and In The Wee Small Hours.